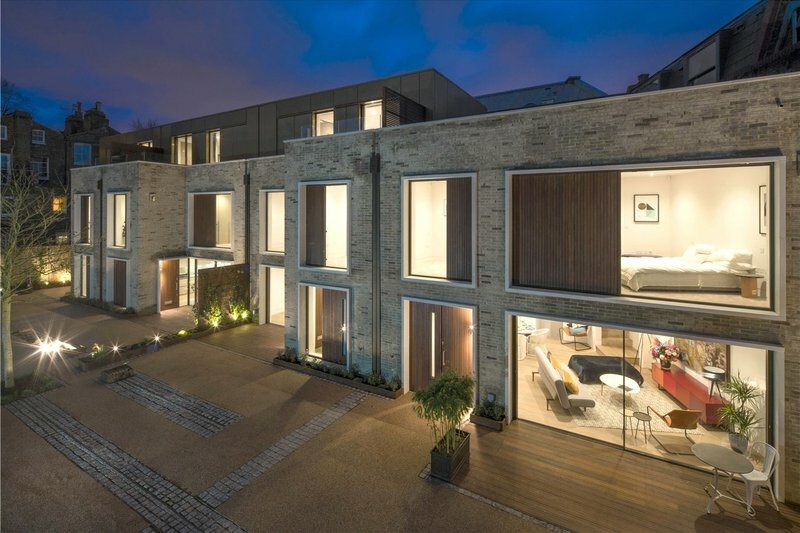 A collection of eight newly built contemporary mews houses designed by award winning architects DMFK. 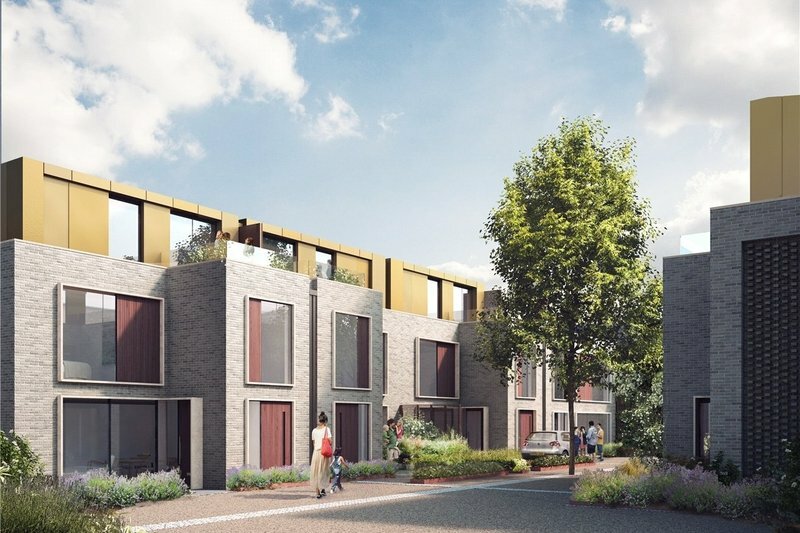 Utilising state of art sustainable technology throughout in addition to carefully selected finishes, the houses are set within a sympathetically landscaped, private gated mews. 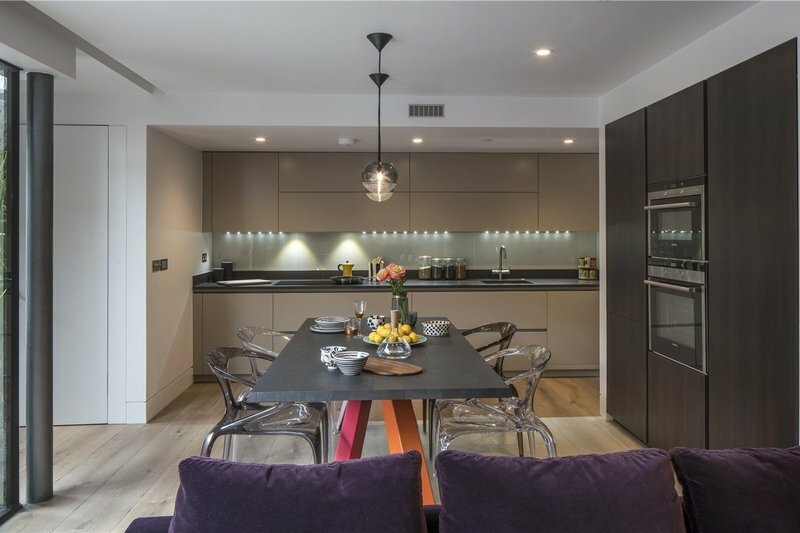 All houses benefit from both designated parking spaces and private terraces. 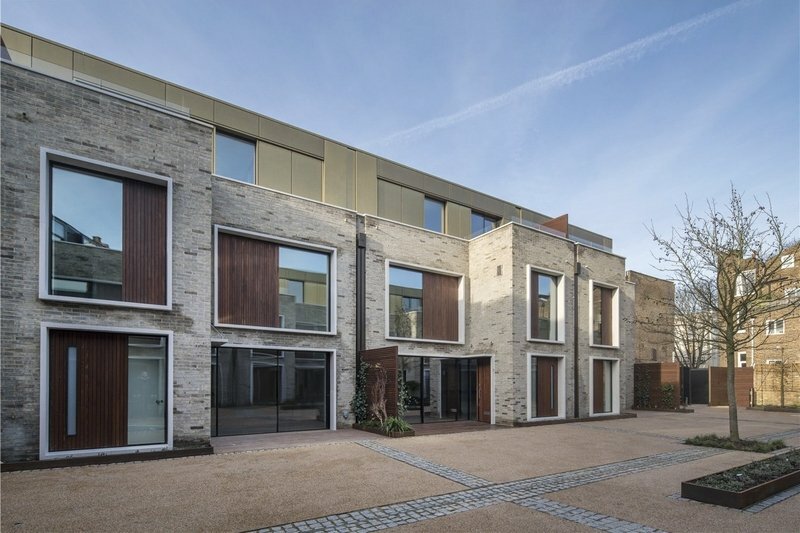 This newly created private courtyard mews is located in the triangle of Elgin Avenue, Sutherland Avenue and Harrow Road. 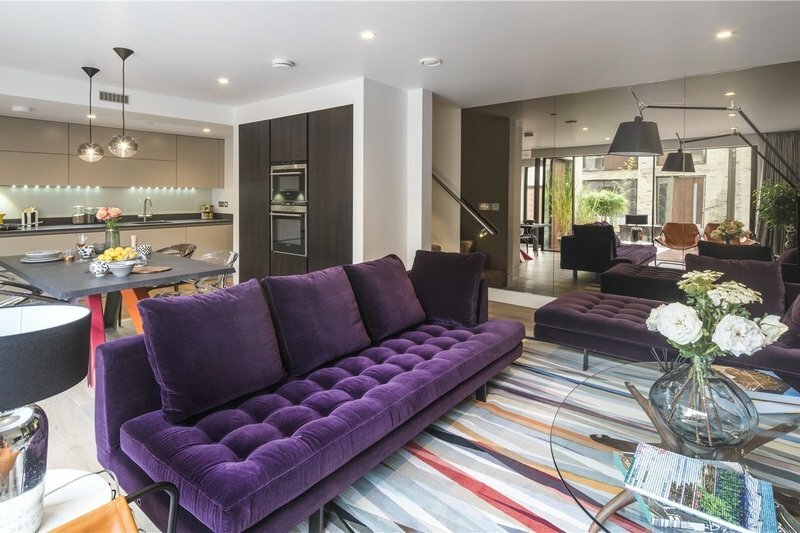 By walking, cycling or motoring it is a short distance to Little Venice (0.7 mile), Portobello Road Market (1 mile), Paddington and the Heathrow Express (1.4 miles), Regent’s Park, Hyde Park and Marble Arch (2 miles).